Our Jet Charter Cuba brokers will join corporate flight departments and aircraft charter operators from around South Florida for an event to learn and discuss in detail more about the new policies regarding Aircraft Operations to and from Cuba. This Cuba Aviation Meeting is being hosted by the South Florida Business Aviation Association (SFBAA) for members only. On Wednesday, February 17th, 2016 at the Fort Lauderdale Executive Airport (KFXE) special guest speakers will include members from the Miami branch of the Office of Foreign Assets Control (OFAC), and Maria Otero from the United States Customs & Border Protection Office. The meeting aims to answer questions about the current OFAC program and the recently made changes, along with the importation and exportation of goods to/from Cuba. 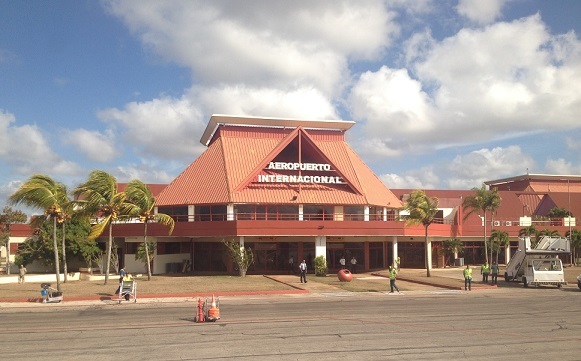 The meeting will also go into detail about the authorized categories for traveling to Cuba, the airports authorized for private flights, and the rules associated with traveling to/from the island of Cuba. We’re excited to learn more about these new policies regarding private jet air travel to Cuba so we can better assist our clients in arranging private flights to/from Havana, Varadero, Santiago de Cuba, and Camaguey in the coming years!